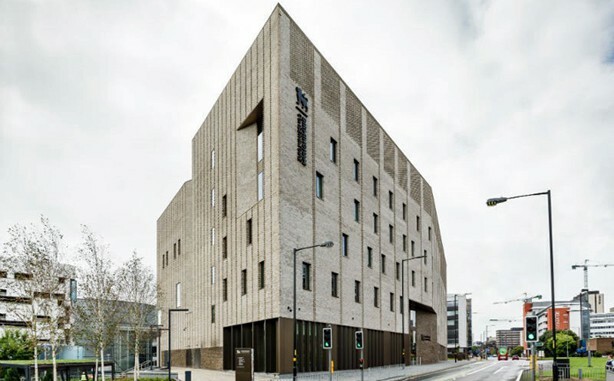 The historic Conservatoire’s new state-of-the-art home is the first purpose-built music college to be constructed in the UK since 1987 and the only one in the country which has been specifically designed to cater for the demands of the digital age. Built in the Eastside area of Birmingham City Centre, this brand new £57million development includes five new public performance spaces, including a 500-seat concert hall, a 150-seat recital hall and a 100-seat organ studio. Furthermore, the new building also includes The Lab, a cutting edge, completely flexible black-box studio, and the first permanent jazz space in any UK conservatoire – the 80-seat Eastside Jazz Club. The Installation of 250 metres of HV Cabling across a live city centre construction site which required additional protection. WysePower installed an HV Substation, switchgear, temporary site power, lighting and mechanical services on this complex project. We worked closely with the Galliford Try project team to provide all temporary electrical, mechanical and evacuation systems on-site. Despite the complex and challenging nature of the project we designed, installed and maintained a comprehensive package of services that ensured an uninterrupted service throughout the 22 month build which helped to deliver this prestigious project on time and within budget.